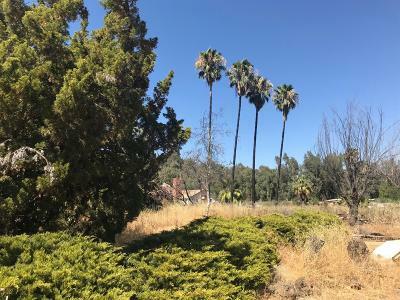 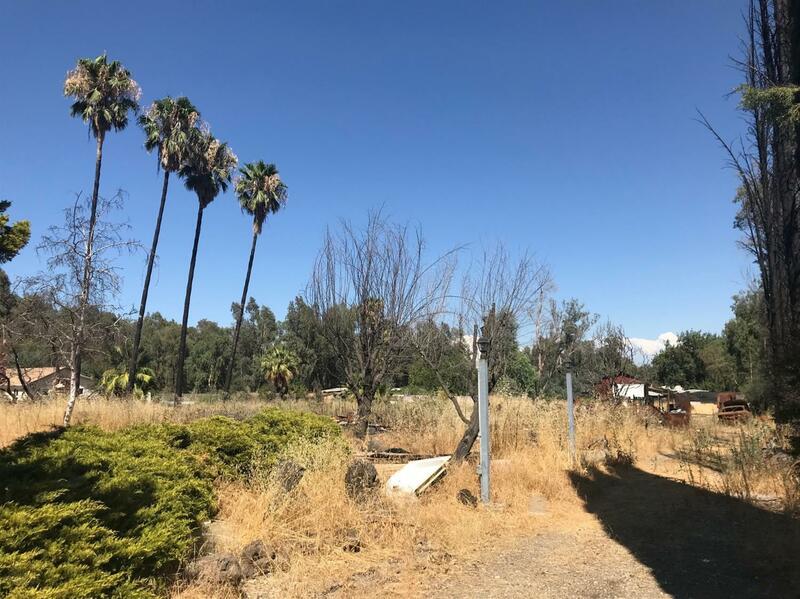 Invest in this 1 acre property to develop your dreams! With some clean up and haul away you can build your dream home here and start experiencing country living. 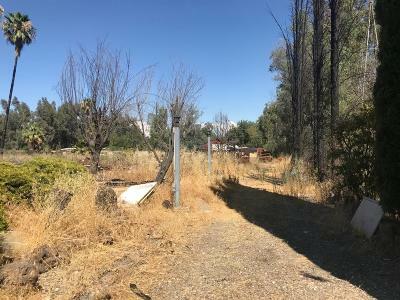 This property includes a septic system but no electricity or well.